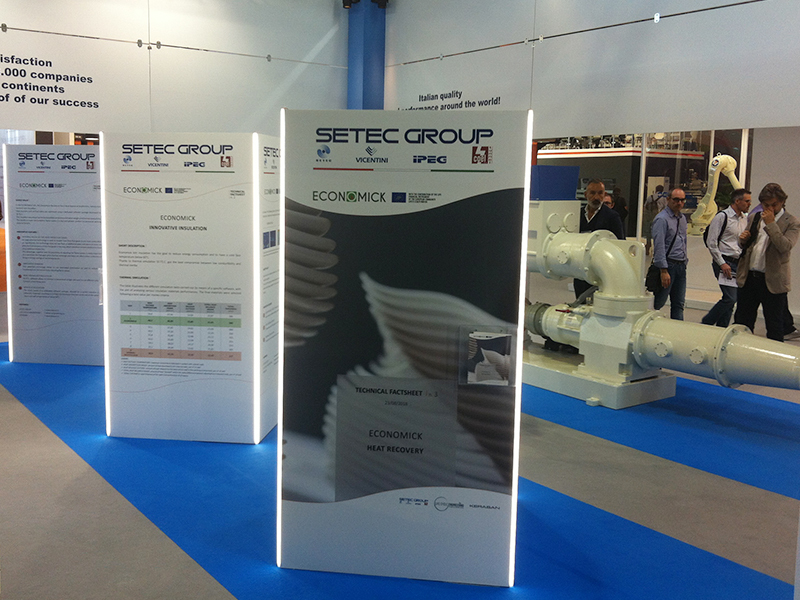 From 24th to 27th September 2018, SETEC participated to Tecnargilla (Rimini), the world’s most important event in terms of the ceramics and brick industry, as representant of LIFE ECONOMICK project. 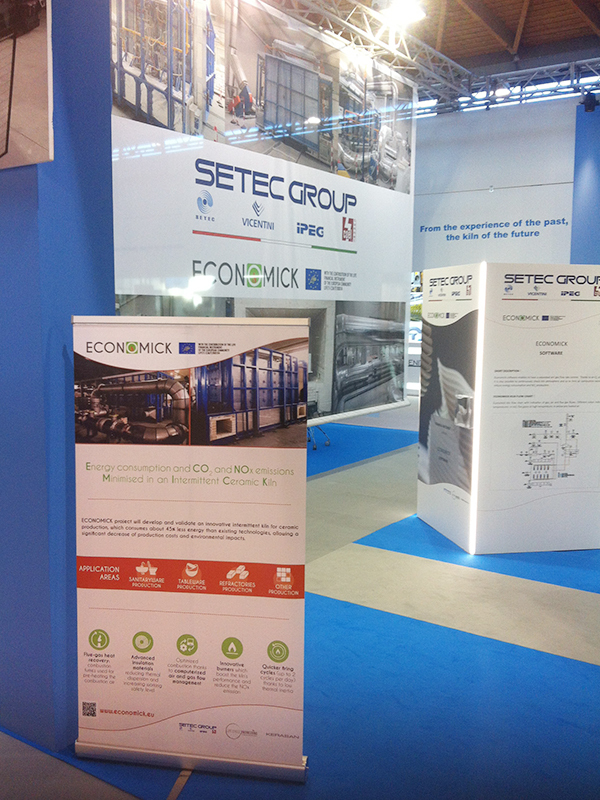 Other than the presence at the company’s space, ECONOMICK innovative kiln was presented within the Green Arena, the new Tecnargilla multifunctional area dedicated to environment-friendly technologies and products where companies can present their “green” solutions – low environment impact machinery, energy-saving technologies, innovative materials, services and more. Within this Arena, SETEC had 50 minutes to present and promote ECONOMICK technology. ECONOMICK kiln was also chosen by organizer to be shown in a video, shown all over the fair.